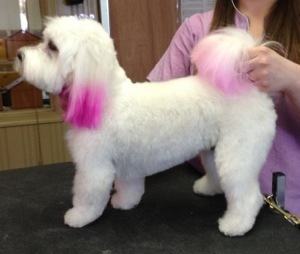 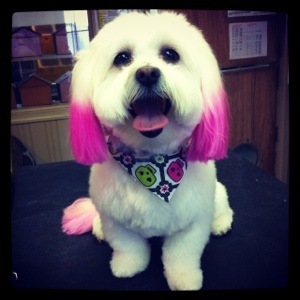 Add a fun ‘pop’ of color to your pup! 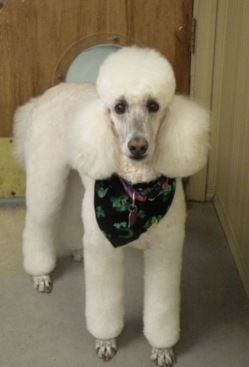 A happy dog! 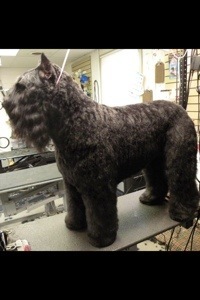 Our groomers love their work, and it shows. 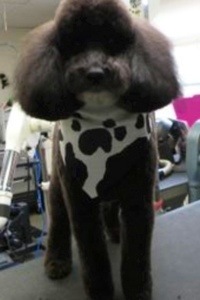 Enjoy the ‘look’ of your breed, but with easier maintenance. 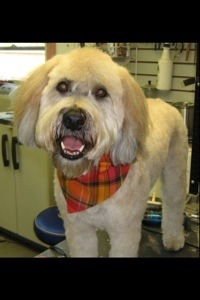 Let us find just the right style for your dog! 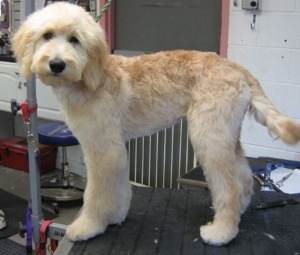 We do groom oodles of doodles!